During the two weeks between Halloween and Friday 13 November 2015, Absent but not Forgotten explored making new work; experimenting with various ideas, current theories, locations and techniques. 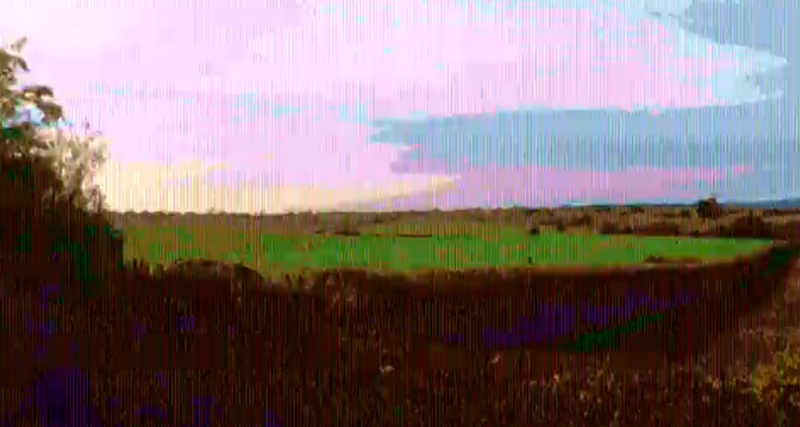 We began a new series of video works, Fields; combining landscape images with digital ‘glitching’ techniques, on our English odyssey through the Oxfordshire countryside. This entry was posted in ABNF V, Fields, Uncategorized and tagged English Eerie, Fields, glitch, glitch art, Hauntology, Oxfordshire by kathryncampbelldodd. Bookmark the permalink.